A Delhi-based company has submitted a proposal to the State government to develop adventure sports in various destinations in the State, as per the story of BangaloreMirror. 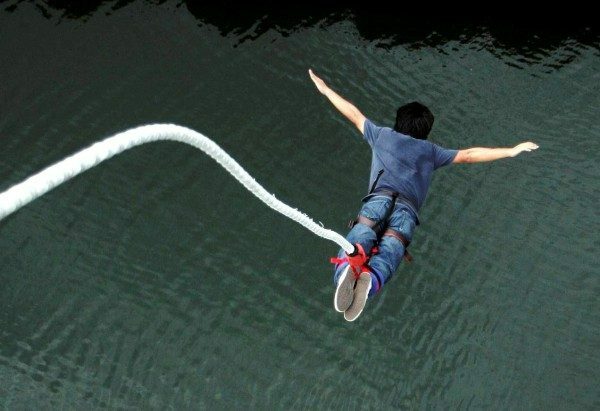 Since Belagavi is known for the army commando training, the agency has proposed setting up of extreme adventure zone with bungee jumping, sling shot and obstacle courses. They have suggested this at the Bhimgad adventure camp and, being close to Goa, it could attract many tour. Adventure activities will also be set up at at Ramnagara near Bengaluru, Mysuru, Kalaburgi Lake site, Hampi, Sharavathi (Near Jog Falls), Nandi Hills, Belagavi and Phalguni River Lodge, Pilikula in Mangaluru.